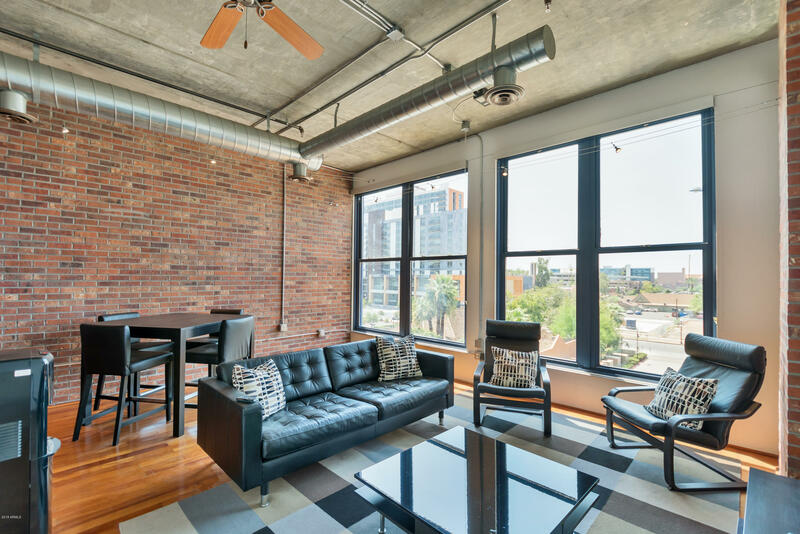 The lofts at Orchidhouse offer an unbelievable location on 6th street in Tempe, right next to Mill Avenue with shops, restaurants, movie theaters and other entertainment venues. 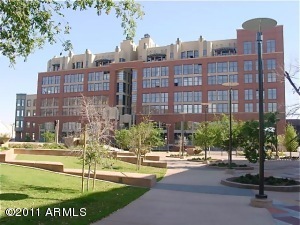 The Orchidhouse Lofts are also located a short walk from the Arizona State University Campus (ASU). 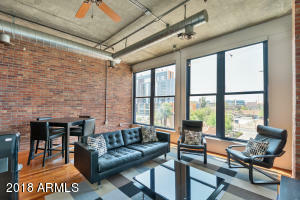 The building is a classic loft style modern structure including live/work and penthouse lofts. 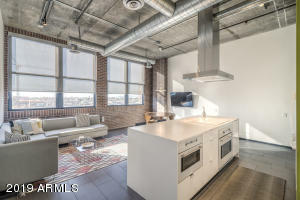 Thanks for visiting the Lofts at Orchidhouse for Sale.